This is truly a champions breakfast. It has the perfect savory and sweet balance and will keep you fueled as you start your day. 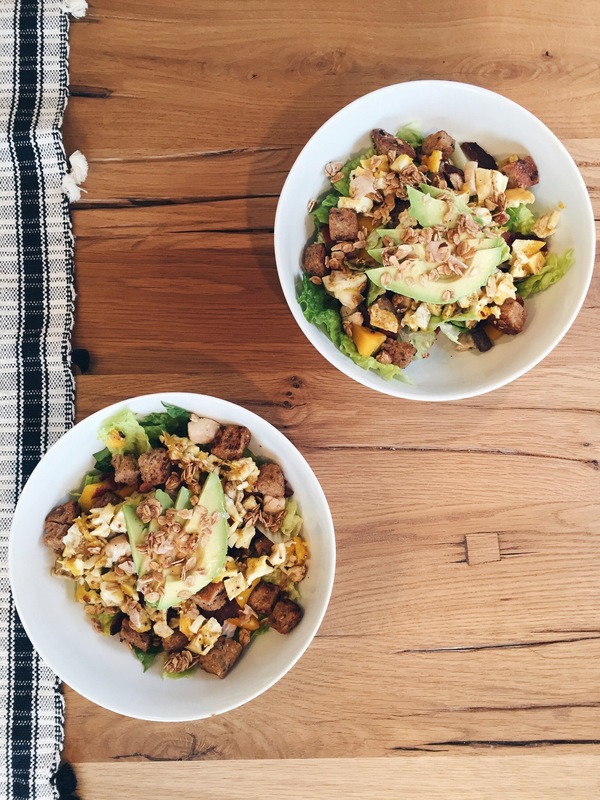 The nova granola adds a great crunch to this chopped salad.